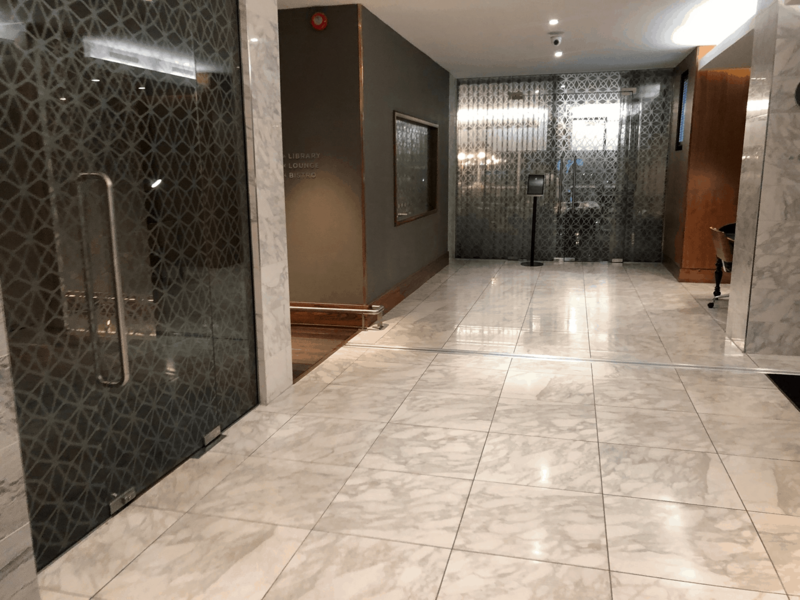 No 1 Lounge Gatwick North Review – Fancy Free Entry…? Is It Really the Number One Lounge at Gatwick North Terminal? Some years ago I visited the No 1 Lounge Gatwick North when I was flying from London to Antigua in Business Class with British Airways. 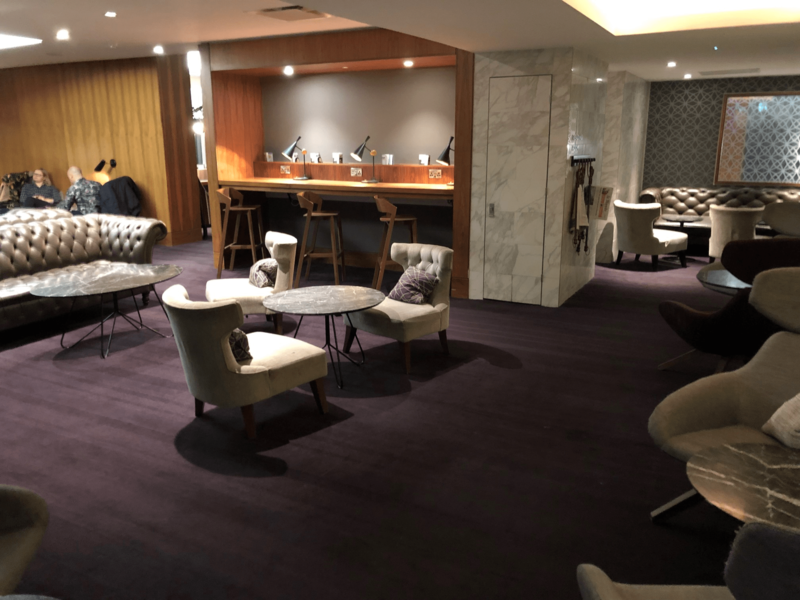 For a short period of time, BA were using the Gatwick No1 Lounge for all Business and First Class passengers whilst their own lounges were being refurbished. At the time I was thoroughly impressed with the third-party-operated lounge, however with BA now moving to the South Terminal and of course their own dedicated lounges, can things have really changed that much in two years? 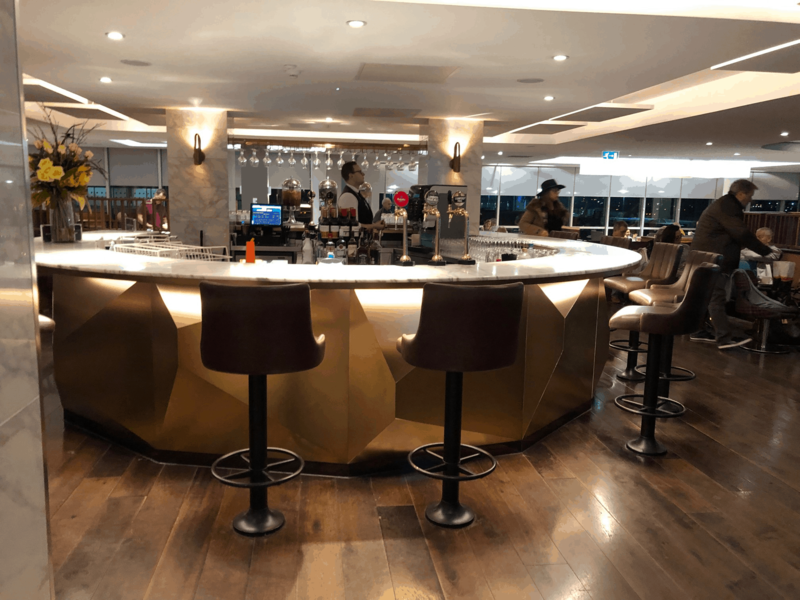 Before we jump into this No 1 Lounge Gatwick North review, let’s start by taking a closer look at the company behind the lounge – No 1 Traveller. No 1 Traveller is a UK-based company providing premium lounges at 6 airports. These include Gatwick Airport, Heathrow Airport, Stansted Airport, Manchester Airport, Edinburgh Airport and finally Birmingham Airport. They also provide airport spa and hotel services, however we’ll just be focusing on the facilities at Gatwick North for this review. There are a number of ways to gain access to the lounge. I’m lucky enough to hold the Priority Pass, which allows myself and a guest unlimited free access to over 1,200 lounges. I’ll touch more on this in a second. 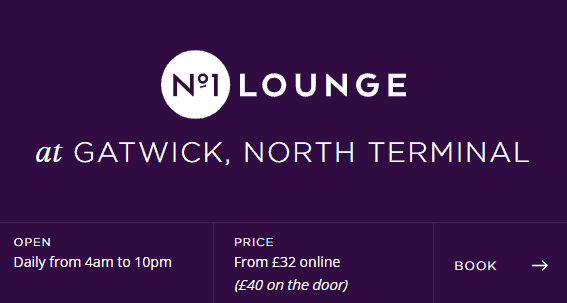 The simplest and most expensive way to access the No 1 Airport Lounge at Gatwick North is booking directly through No 1 Traveller. If you book through the website the cost of entry is £32 per person or alternatively you’d pay an extortionate £40 on the door. Are you a member of the Virgin Atlantic Flying Club? Did you know you can receive a discounted rate of £25 and 350 Virgin Flyer Club miles by booking through the Virgin Atlantic page on the No 1 Traveller website?! 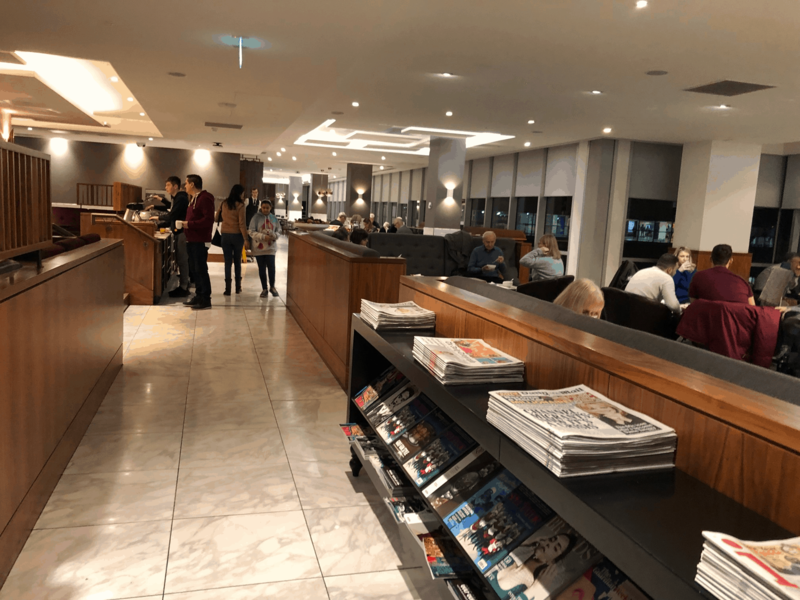 Lounge Club (reviewed here) – This is possibly the cheapest way to access the No 1 Lounge Gatwick North. 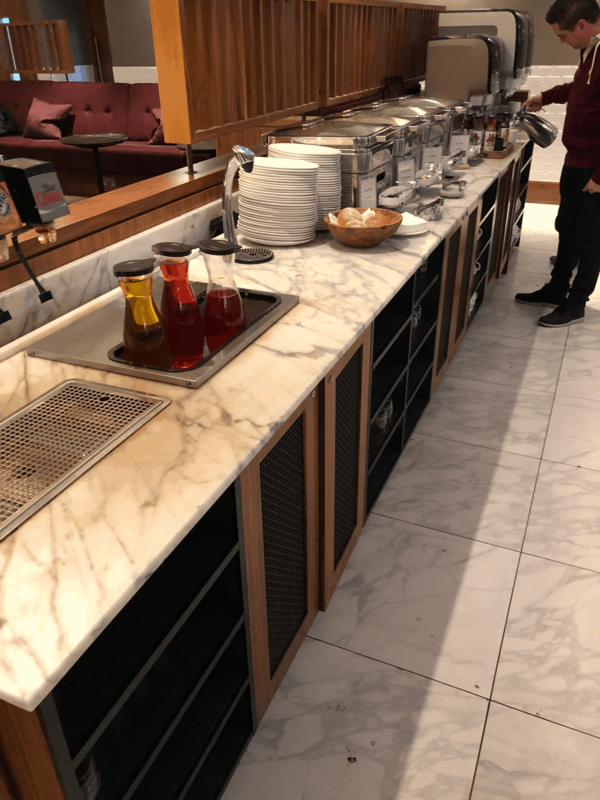 Regular readers will know that the only means of obtaining a Lounge Club card is through the American Express Gold credit card (full review here). The card is free for the first year and offers a Lounge Club card with 2 free airport lounge passes per year. Every following visit costs £20 per visit (until recently it was only £15). With 2 free lounge passes, a market-leading sign-up bonus of 20,000 reward points and an ongoing earning rate of 1 reward point for every £1 spent the Amex Gold card is one of the most popular cards in the UK. You can increase the sign-up bonus to 22,000 by using this link or read our full review here to learn more. Select – only available with the Amex Platinum card. Holders of the Select Card benefit from unlimited access including one guest free of charge. Prestige – Available through the Priority Pass website with an annual fee of £339 and unlimited access. Guests are charged at £20 per visit. Standard Plus – £189 annual fee, 10 free visits and £20 per visit thereafter. Standard – £69 annual fee and £20 per visit. If you’re thinking of signing up to the Standard card then you shouldn’t…. Save yourself the £69 annual fee and sign up to the (free for the first year) American Express Gold Card. 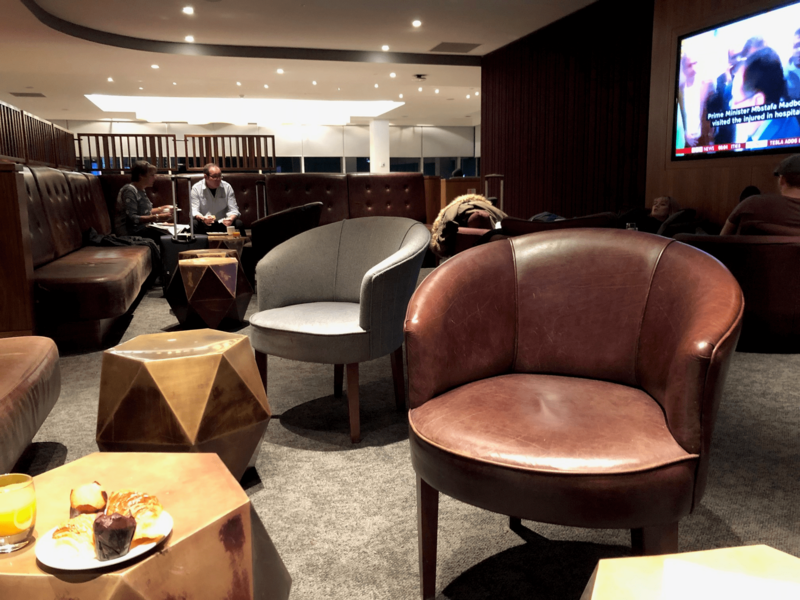 The two free lounges passes will save you a further £40 and you’ll also benefit from the 20,000 reward point sign-up bonus (22,000 points using this link). In this instance my other half and I took our chances and didn’t book ahead. We were however visiting the lounge at a quiet time in the day and outside of school holidays. If you’re planning on accessing the No 1 Lounge Gatwick North during peak times and will be using either the Lounge Pass or Priority Pass then it may be sensible to book ahead. I’ve been turned away during peak times, which can be frustrating. The cost of booking ahead is £5 per person, however you’ll also benefit from Premium Security. During peak times this can be a great way to avoid the sometimes horrendous queues of Gatwick’s North Terminal Security. The lounge is open between 4am and 10pm. The lounge is situated to the left when you exit security. Head towards Gates 45-55 and after a while you’ll see a sign on the right hand side. We were visiting at about 6.30am and whilst there was no queue at the reception desk, the main room was filling up quickly. There are however a number of separate lounges leading off the main room which always tend to be quieter! When walking into the lounge you’re greeted by a large bar. There is a permanent member of staff manning the well-stocked bar so service is usually good. This can’t unfortunately be said for some No 1 competitors such as Aspire lounges, where you have to actively hunt down a member of staff to pour you a drink. And no I’m not lazy, but unlike the BA lounges, where you help yourself, the No 1 and Aspire Lounges only serve drinks from a bar. Call me a pessimist but I suspect this is to reduce the amount of free alcohol consumed rather than to provide an improved level of service for guests. There’s plenty of seating throughout the No 1 lounge at Gatwick North and during peak times it really needs it! Surrounding the bar are a number of bench sofas and stools. Immediately beyond the bar is the main restaurant area. To the right of the bar are two further rooms providing a number of areas to hide away in if you’d prefer to get away from the crowds – like me! The fully stocked bar offers a good choice of both alcoholic and non-alcoholic drinks. The variety of spirits is as expected, with the likes of Bombay Sapphire Gin and Absolut Vodka. Champagne can be purchased by the glass (£6!) although there is a complimentary sparkling wine. There’s the usual coffee machines situated around the lounge and a soda fountain. The last time I visited the Gatwick No1 Lounge, food was ordered at the bar from a relatively extensive menu. This included the likes of Eggs Benedict and pancakes. However service was generally slow and I regularly had to leave for a flight before my food had turned up! Not great if you’re paying £20 per person. The menu has now been scrapped and all the food is set out on a buffet. The breakfast selection was average, with a small choice of cooked items and various pastries. Whilst this isn’t as good as the BA Galleries lounges it’s still head and shoulders above the usual offering you’d receive in alternative third-party lounges. I didn’t use the business area on this trip but it’s well equipped with a couple of PCs and a printer. As with most places these days unlimited Wi-Fi is offered throughout and there is a reasonable selection of newspapers and magazines. Is there a dress code? Yes. The website says that all guests of the No1 Lounge Gatwick must wear smart-casual clothing. In reality they don’t seem to be that strict, however I wouldn’t chance it just in case! How long can you stay in the lounge? You can access the Gatwick No1 Lounge three hours prior to your flight. I’ve always liked the No 1 Lounge Gatwick North. It’s large enough that you can usually find an area which is quiet enough to relax. Would I pay £40 on the door for the pleasure? No, not a chance! 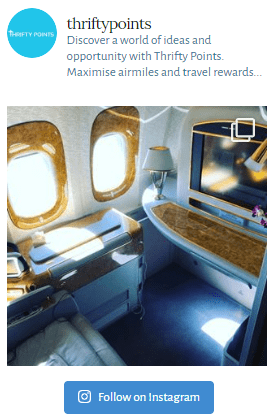 Would I pay £20 either through the Virgin Atlantic Flyer Club or Lounge Club card? I’d expect to pay a similar price if I went to a restaurant in the North Terminal so to be able to eat and drink as much as I please in a nicer environment seems like good value to me! 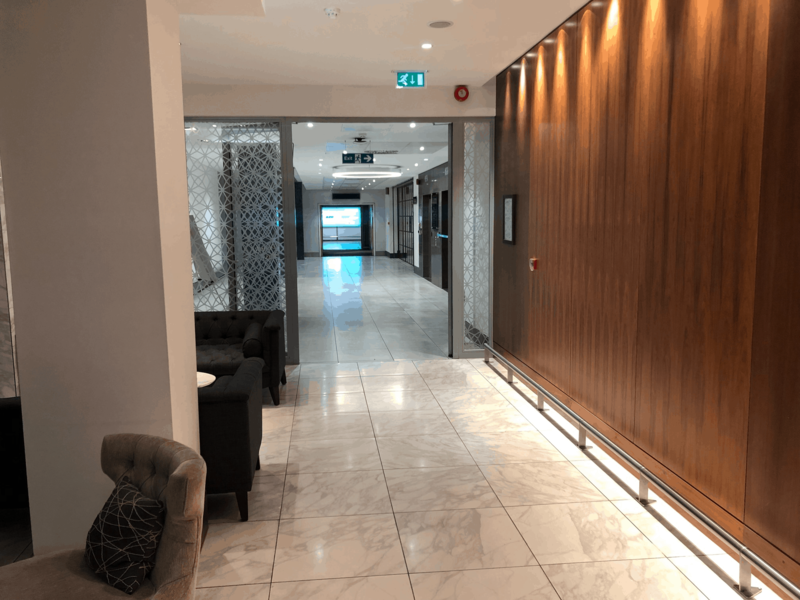 Until recently, once I had used the 2 free Lounge Club passes that come with the American Express Gold Card, I was more than happy to pay for entry to the No 1 Lounge at £15 per person. Whilst this has recently increased to £20 I would still consider it to provide reasonable value for money. These days, I benefit from unlimited access with the Priority Pass offered free of charge with the American Express Platinum Card. As I mentioned earlier, I believe the various benefits offered by this card more than outweigh the annual fee of £450 pa. You can read about how I calculate the value of each of the benefits here. As always we hope you’ve enjoyed this No 1 Lounge Gatwick North review and please do reach out if you have any comments.